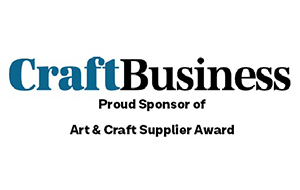 A mix of established suppliers and industry bodies will judge the Retail Categories. 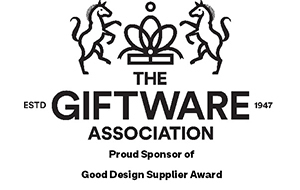 A panel from Award Sponsor Go Stationery, including some of their retail customers, will judge the Stationery Designer of the Year category. A mix of retailers and industry consultants from across the sector to judge the Supplier Product Categories. All the winners will be announced at an Awards Event to be held on the evening of Tuesday, 30 April, immediately after the show – be sure to save the date!